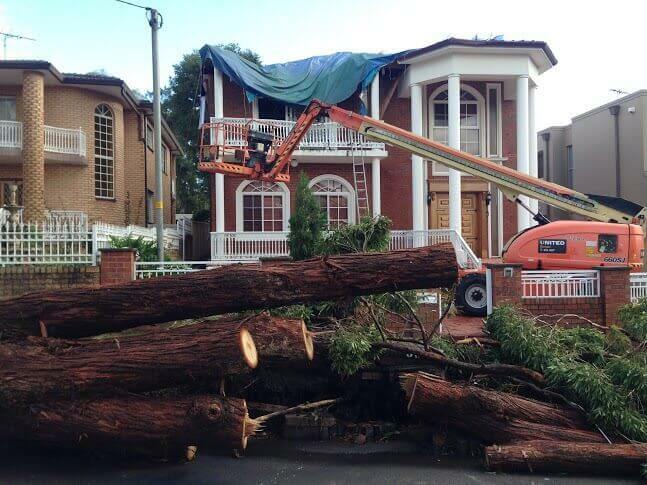 Rubbish Removal Sydney is a practice to clear your property of Unwanted Waste. Most property owners collect Junk over the years, and their property suffers, as well as the health of their environment. For many years, the source to get rid of rubbish was in a landfill. Today, rubbish removal companies have moved into the lead with an eco-friendly means to rid property owners of their rubbish. Waste Removals companies like All Trash OZ, offer a safe, healthy and economical approach to rid you of your trash. As property owners, we create waste. Much of this waste can be recycled. When you have a company that doesn’t use skip bins but removes the items themselves, you’ll find that all items that can be recycled, are recycled. This helps to keep your bill down and helps to keep the carbon footprint on the environment minor. When waste is correctly removed and disposed of, the risk of polluting the environment is reduced. What are the Benefits of All Trash OZ? Same Day Rubbish Removal Services Sydney – Sometimes a property needs to be cleaned immediately. All Trash OZ will schedule same day service whether the weekday or weekend. Safe and Efficient Rubbish Removal Services – Our services are safe and effective, offering property owners a means to gain back their space and healthy environment. We Don’t Use Skip Bins – At All Trash OZ, we do all the work by hand, including cleanup after the job is done. Free Quotes – We offer instant Free Quotes that are our fixed rate. Our policy is no surprises on the final bill. We Offer Competitive Pricing and Guarantee not to dismiss quality, value, reliable, ethical, responsive etc. Rubbish removal Sydney is the way to get the job done without the stress and expense of doing it yourself. For more information on our Waste Removal Services, contact All Trash OZ at the number below. We can also be reached through our “Get a Quote” form located on our web page. We are the low price leaders that have the reputation for outstanding work and performance to clear your property back to a clean state.